Take 20% off 5 and 10 Packs. Enter code SAVE at checkout. Congratulations! Now that you figured out a great way to workout the way you want with your lifestyle, make sure that your recovery game is equally strong. 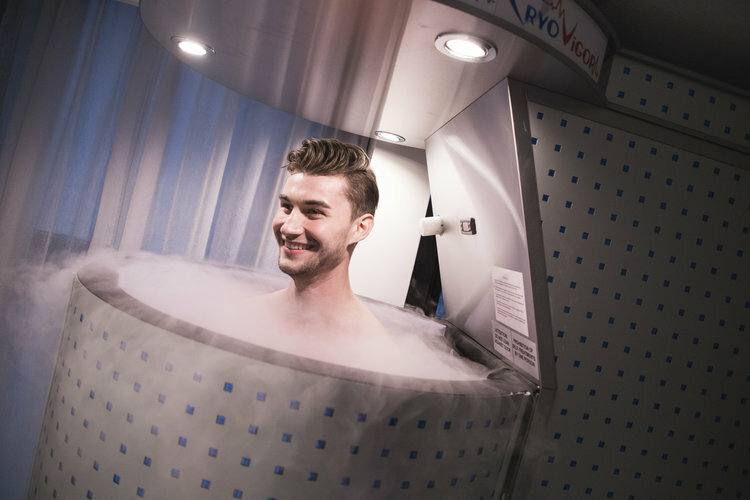 Cryotherapy by CryoVigor is an excellent way to recover faster from your exercise sessions. Give us a try and discover the revolutionary cold therapy that elite athletes like Lebron James and models like Gigi Hadid have embraced.